Home/Toledo Molding & Die, Inc. Full-service automotive supplier that designs, develops and manufactures highly engineered molded thermoplastic components and assemblies such as interior cockpit modules and air and fluid management products. 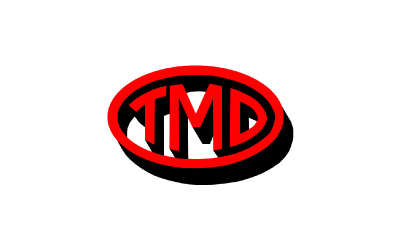 TMD also designs and builds molds and related tools for its injection and blow molded components.